Nowadays, technology is evolving. Innovations have been made for the past years. One of this is the way we print our documents. With working printers now on hand, we can make our documents be easily submitted through the help of this pocket-sized printer. Now, the future of portable printing is rolling slowly across a piece of A4 paper. Today, printers are essential to everybody most especially to people involved in a lot of paper works. That’s why an Israel based company produced a device where in you can instantly print a document in just a second. 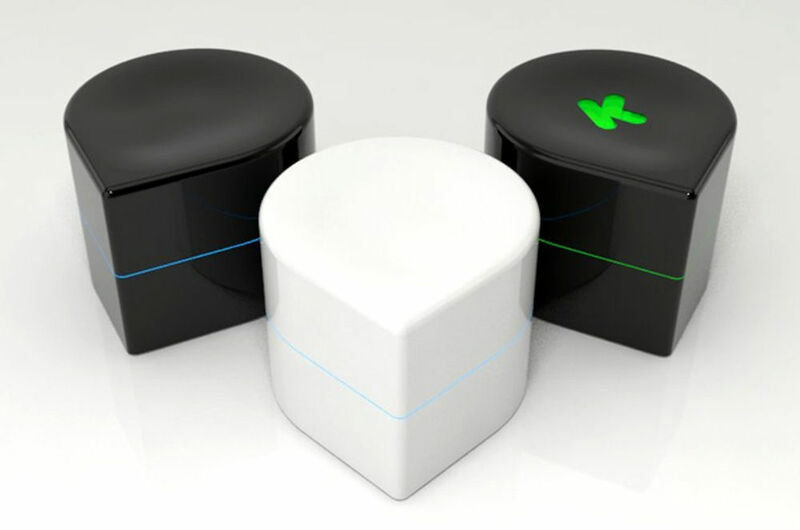 Zuta labs is the mastermind of this pocket sized printer, small enough to fit into the palm of your hand. The four-inch wireless device makes it easy to produce images and documents on the go. Powered by a rechargeable battery, this pocket sized printer works by distributing the ink roving it across the paper through the help of the bi-directional wheels that are installed on the machine. The user may send their document to the printer by connecting it via Bluetooth. It can also print on any size of paper. The device is made up of polycarbonate that will come in either black or white. The future for this device is really big. With its developments on its feature like upgrading its printing capabilities by having the ability to print colored images, this device would really be useful for a lot of people. Who would have thought that whenever someone wants to immediately produce a hard copy of multiple concepts or images, they can just grab a portable printer out from their pocket? Want to know more about this awesome device? Follow this Link!